It's not every day that an Indigenous woman starts an airline from scratch, in Canada. 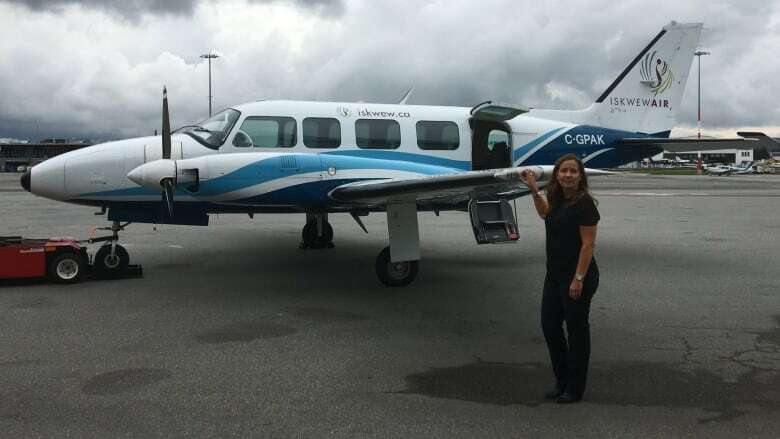 But Teara Fraser, an experienced pilot who was born in a remote community in northern Alberta has started a new airline she hopes will improve air services to hard-to-reach Indigenous communities. 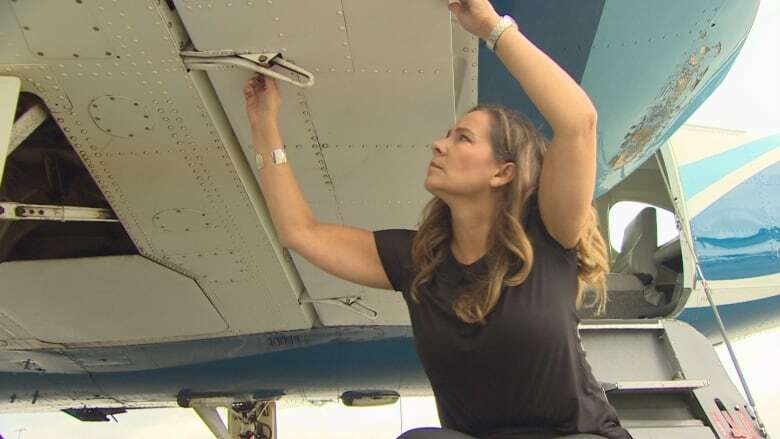 It's not every day you become the first Indigenous woman in Canada to start an airline from scratch, all on your own. "Even today it's hard to imagine that I am launching an airline," said Teara Fraser, who was born in remote Hay River in the Northwest Territories and plans to fly her airline to hard-to-reach Indigenous communities. Fraser is not the first Indigenous woman in Canada to own an airline. Laverna Martel-Harvey, also from Hay River, N.W.T purchased the then 38-year old Wolverine Air, in 2010. She is also now the part-owner of South Nahanni Airways and Wolverine Air Ltd. The name, Iskwew, is a Cree word for woman, and Fraser wants it to to eventually be known for its Indigenous focus. For now, Fraser has just one cabin-class, twin-engine aircraft, but she envisions a full fleet that will specifically provide charter services. The plane received a blessing Friday from elders from Musqueam, whose territory the Vancouver International airport is on. "When I close my eyes I see flight attendants, a busy ramp, I see connecting people to the land," Fraser said. 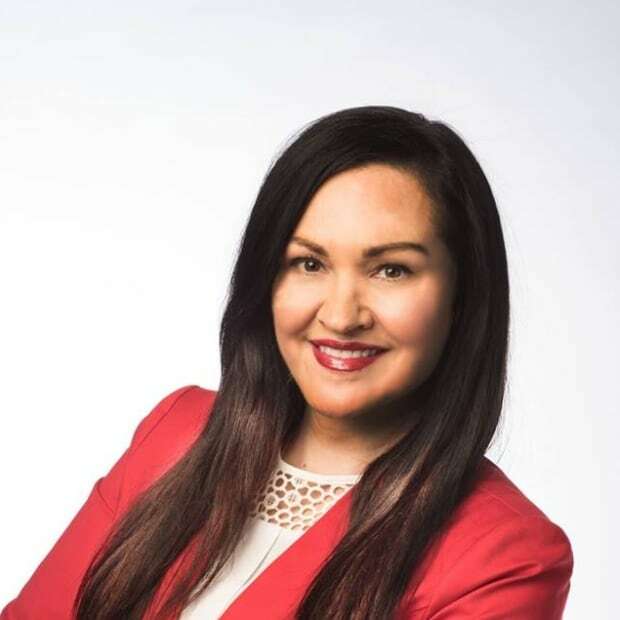 Her idea to build an Indigenous airline from scratch came during the 2010 winter Olympics when tourists from all over the world came to Vancouver. "We have just a winter road and the only way to get there is by boat or by plane," said Jumbo Fraser, Teara's cousin who came from Fort Chipewyan to witness the blessing. "Time to show the world what is possible." An earlier version of this story said Teara Fraser was the first Indigenous woman in Canada to own an airline. In fact, she was the first Indigenous woman in Canada to start an airline on her own.